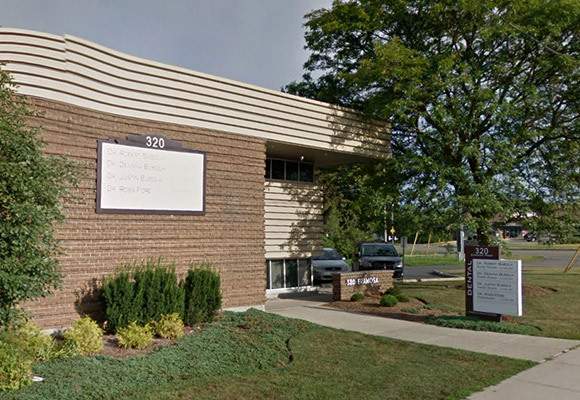 We’re a family dental practice in Guelph, Ontario, founded by Dr. Robert Bubola in 1980. Our office environment reflects our care and respect for our patients. Your comfort and well-being are our top priority, so if there’s anything you need, please ask any member of our team. For your comfort we provide TV in our waiting area and we have plenty of free parking. We’ve made several accommodations to make our office more accessible. If you need assistance accessing our office, please contact us and ask about our Accessible Customer Service Plan.